The cost of cybercrime services has dropped dramatically according to a recent investigation into forums and marketplaces on the Dark Web. A team of security engineers from Dell SecureWorks tracked individuals on a number of underground forums and marketplaces in the Russian underground and on English-speaking marketplaces, and found a common and popular Remote Access Trojan (RAT) now costs between $5 and $10. The investigation resulted in a the Underground Hacker Markets Report that found Australian Credit Cards can now be purchased for as little as $25. The going rate for Australian premium Visa or Mastercards is now $35 and an Australian bank account with a balance of $62,567 can be purchased for up to $4750. Researchers also found the cost of hacking a social media account to be $129. DDoS attacks can be bought for $5 per hour or $50 per day. 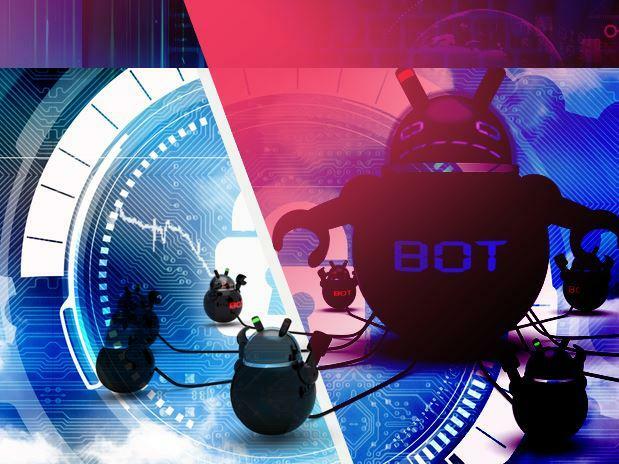 Sustained attacks are available relatively cheaply as well, a week long DDoS campaign will cost $350 and a month long attack will fetch $1000. To ensure there is still honour among thieves, cyber-criminals have begun to use intermediaries for the exchange of cybercrime services. These ‘guarantors’ hold money from one party until transactions are completed. Dell also said criminals are taking advantage of recent improvements in the speed and quality of 3D printing technology to develop ATM skimming devices.